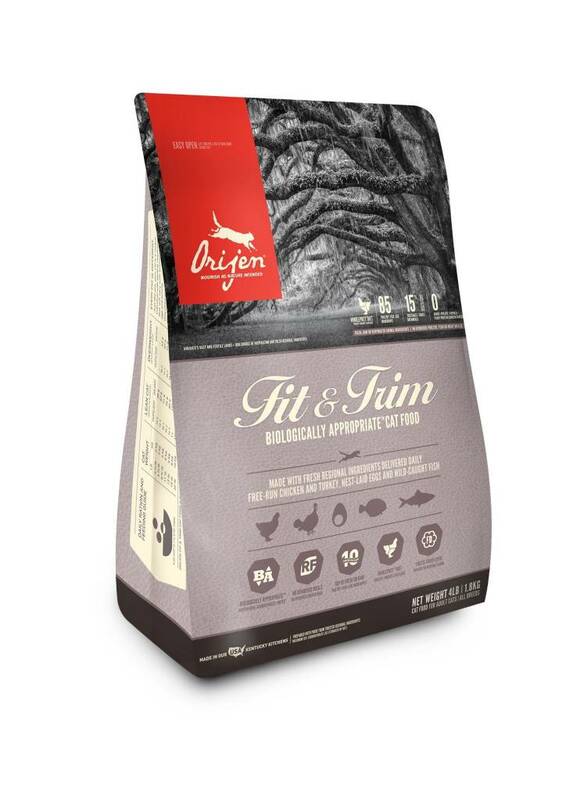 TO PROMOTE PEAK BODY CONDITIONING, CATS NEED A PROTEIN-RICH DIET WITH MODERATE FAT. 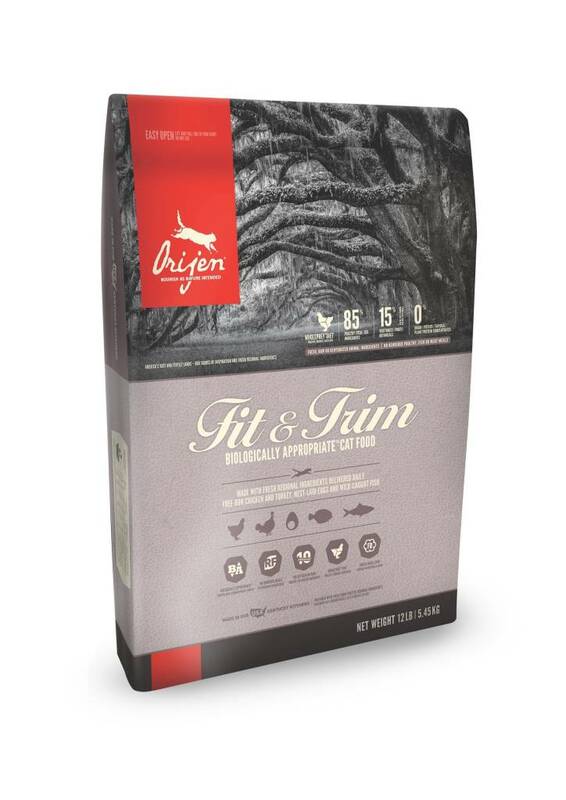 44% richly nourishing protein and 16% carbohydrates to nourish cats and kittens according to their evolutionary and biological needs. Deboned chicken, chicken liver, turkey liver, deboned turkey, whole eggs, flounder, turkey heart, whole atlantic herring, chicken heart, cod liver, dehydrated chicken liver, whole dehydrated egg, dehydrated sardine, dehydrated chicken, dehydrated turkey, dehydrated herring, whole red lentils, whole pinto beans, whole green peas, whole green lentils, whole navy beans, whole chickpeas, natural cod flavor, dried pumpkin, lentil fiber, chicken fat, chicken cartilage, turkey cartilage, dehydrated carrot, dehydrated butternut squash, choline chloride, whole pumpkin, whole butternut squash, mixed tocopherols (preservative), zinc proteinate, dried kelp, freeze-dried chicken liver, freeze-dried turkey liver, freeze-dried cod liver, kale, spinach, mustard greens, collard greens, turnip greens, whole carrots, whole red delicious apples, whole bartlett pears, pumpkin seeds, sunflower seeds, copper proteinate, chicory root, turmeric, sarsaparilla root, althea root, rosehips, juniper berries, dried lactobacillus acidophilus fermentation product, dried bifidobacterium animalis fermentation product, dried lactobacillus casei fermentation product.